Don't just read the books but learn. Our Qriyo Gurus won't let arts be hard or boring for you. We have special home tuition courses for class 12th arts students. 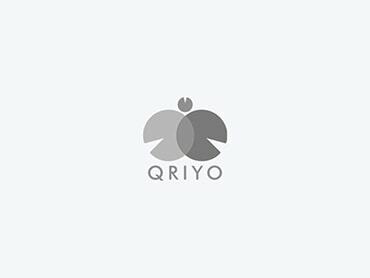 Enroll, take home tuition with Qriyo, learn and love arts.